This article focus on Major Uses of Fibre Optic Technology. 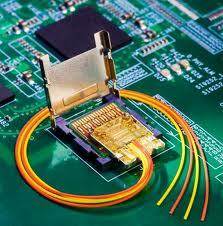 Some great benefits of fibre-optic technology are well-known. It is cost-efficient and flexible likewise. The risk of sign interference is virtually non-existent. These advantages have built this technology a preferred choice for many industries.